Agent Q is the customer service chat platform that superpowers your agents with AI. 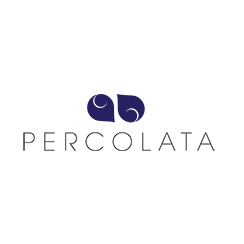 AxleHire provides same-day delivery services for e-commerce and physical retailers that demand reliability and exceptional customer service. 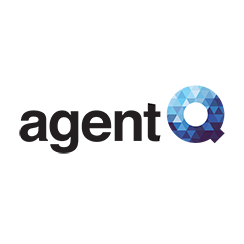 Clarifai is an artificial intelligence company that empowers businesses & developers to solve real-world problems using visual recognition. 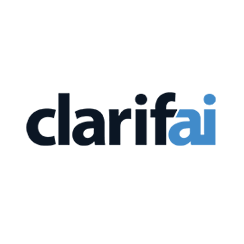 Cordial is an adaptive messaging platform, powered by machine learning. 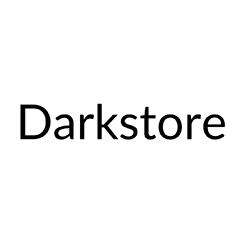 Darkstore is a platform that converts under-utilized brick & mortar spaces into local fulfillment centers. 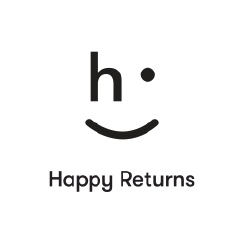 Happy Returns is a technology and logistics company that enables in-person returns for online shoppers. 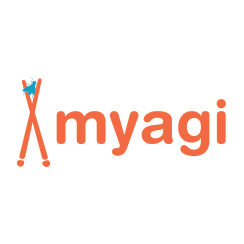 By delivering lightweight, easy-to-access lessons, at exactly the right time, Myagi lets sales associates master the customer experience. Oak is building the first connected store platform for a software-driven future of retail. 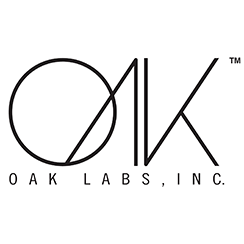 Oak Mirror is live in 15 cities worldwide. Percolata uses sensor and sales data in physical retail stores to optimize sales teams. 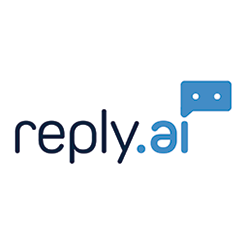 Reply is the bot management platform that powers 1:1 communication at scale. Our Connected Commerce program featured startups creating innovative experiences and technologies at the intersection of digital and physical commerce. 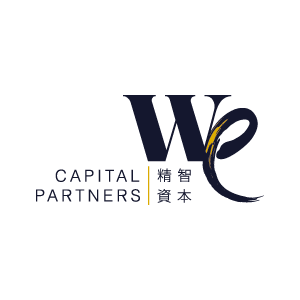 Throughout the summer of 2016, companies were given the opportunity to partner with and learn from global leaders in the commerce space, and given access to the team at Westfield Labs—one of the leading experts in the convergence of digital shopping and physical retail. As the shopping experience is disrupted by digital innovations, retailers continue to charter unknown territories. The Connected Commerce Accelerator featured companies innovating across a variety of technologies and experiences, including conversational commerce, collaborative commerce, AR/VR, mobile payment, dynamic pricing, customer service, inventory management, merchandising, workforce management, analytics, CRM, loyalty and more. Stay up to date on Connected Commerce program updates and Demo Day information.